Japanese lacquerware is one of the most famous traditional crafts in Japan -- it is even sometimes called "japan" in English. It originated more than 5000 years ago, and throughout this long-standing history the techniques have been improved and refined. 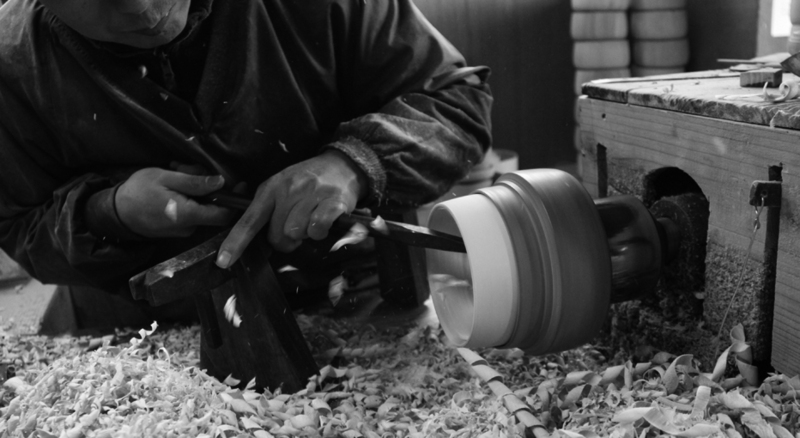 Japanese lacquerware is crafted through various manufacturing processes, lathing, painting, polishing and decorating. These Japanese lacquerware vary from everyday-use items such as soup bowls, rice bowls, plates and cups to luxury furniture and tea ceremony set. These products are symbols of Japanese culture. Recently, Japanese lacquerware sometimes is not used in our daily life, and we try to recover it in everyday life. With our products we aim to make you feel "a little happiness" in everyday life, by multiplying the power of modern design with outstanding lacquerware technique, so as to recreate the original fascination of lacquerware. Born In Hyogo Prefecture in 1973. Graduated from the Product Design Department of Tama Art University. Following this, he relocated to England, where he worked at a design office in London until his return to Japan in 1999. 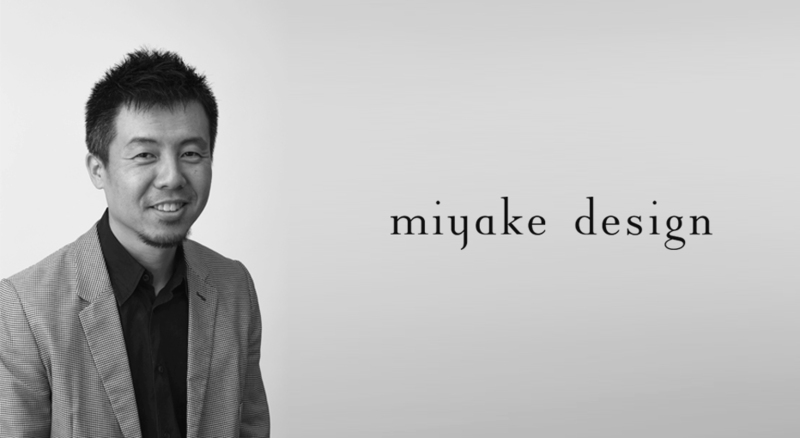 Having worked at design offices in Japan, he established miyake design in 2005. He designs a wide variety of products ranging from home electrical appliances to furniture, household sundries and traditional Japanese products. He has been a part-time lecturer at Tama Art University since 2010. Miyake has won a number of design awards, including the iF Design Award, the Red Dot Design Award and the Good Design Award. In both 2012 and 2014, his designs were selected for inclusion in the Good Design Award Best 100, while in 2013, he was awarded the iF Design Gold Award. Copyright © ISUKE. All Rights Reserved.